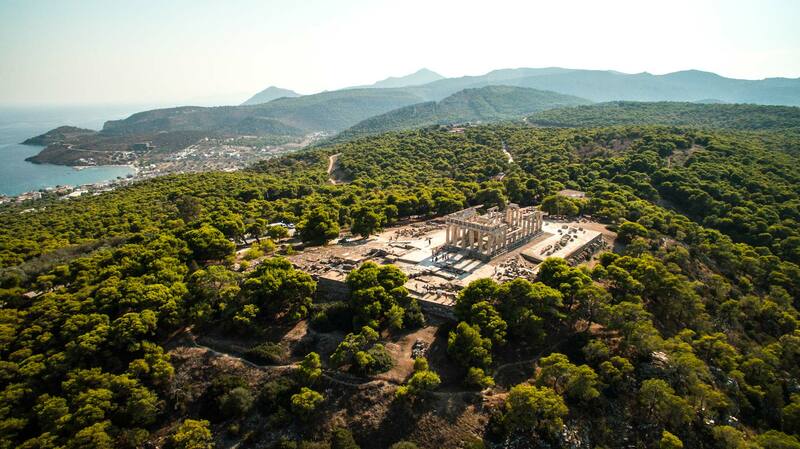 Discover this One Day Cruise from Athens to the Saronic. 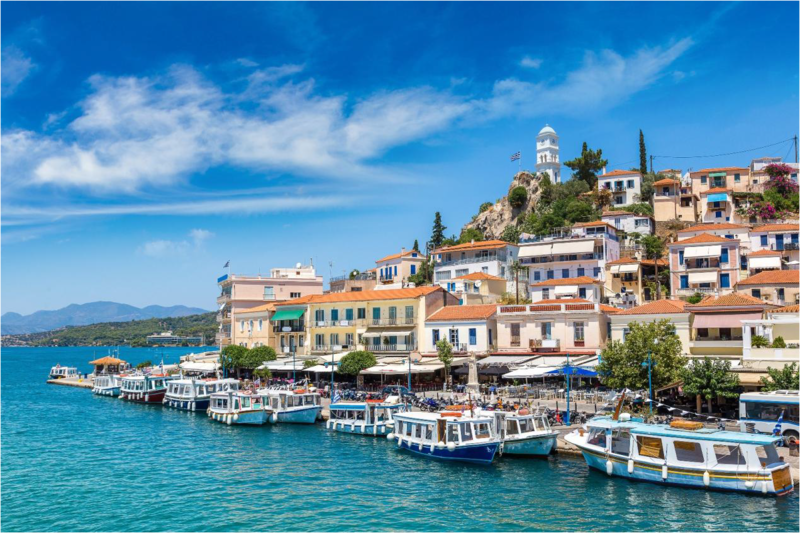 The daily cruise in three magical greek islands, Hydra, Poros and Aegina, isn’t just a trip but instead, is an experience you will never forget. 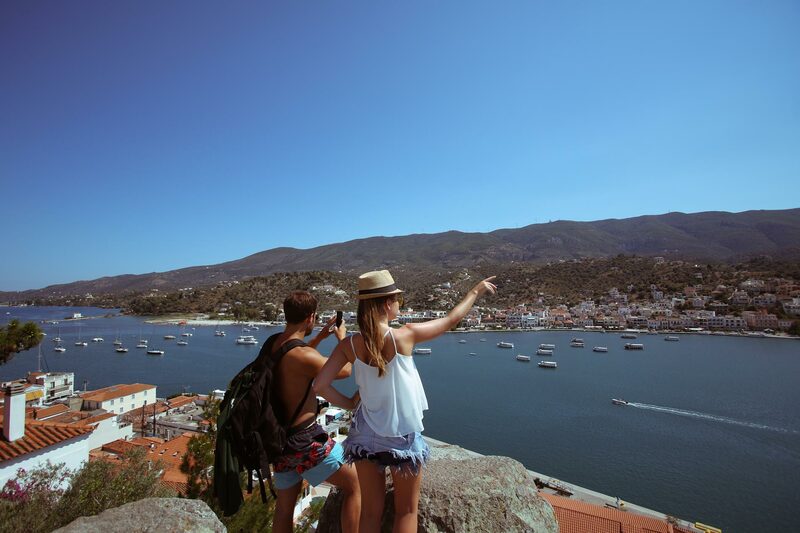 A unique experience, a unique cruise, a special day. This cruise will introduce you to the Greek sun, sea and fun, traveling to three islands in one day. 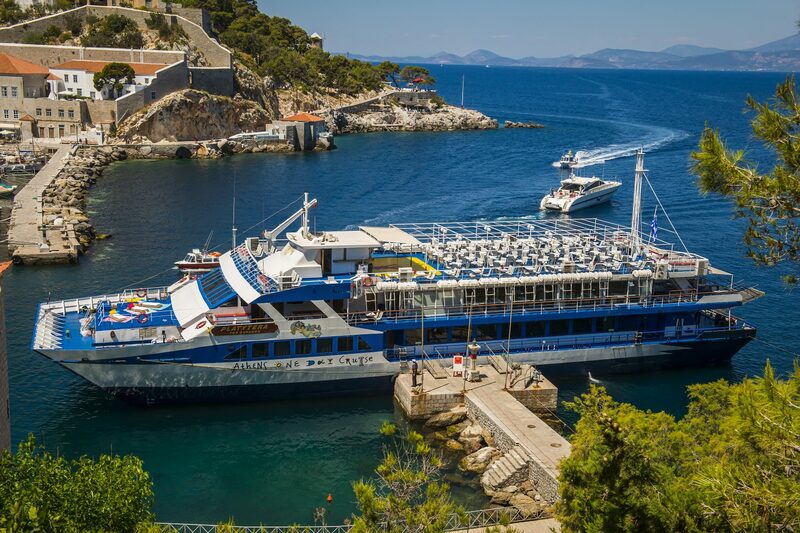 Come on board for a unique experience and create unforgettable memories. 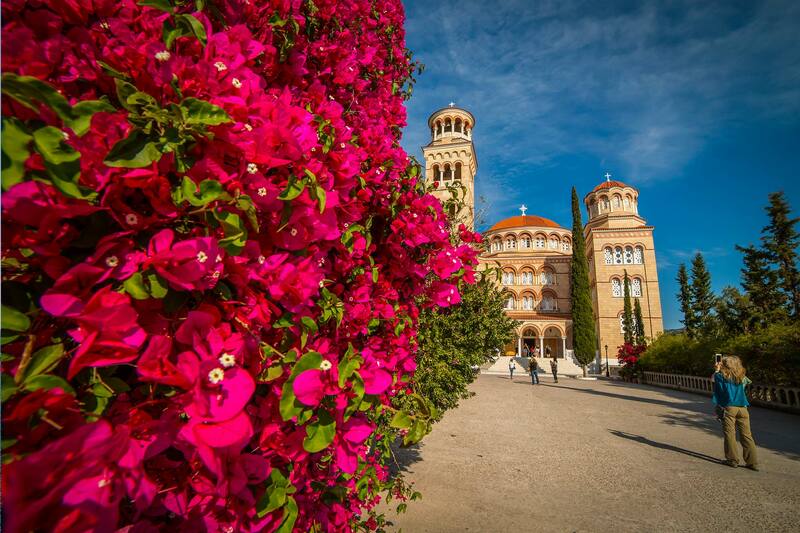 Get on board and experience the combination of Greek hospitality and multicultural co-existence. 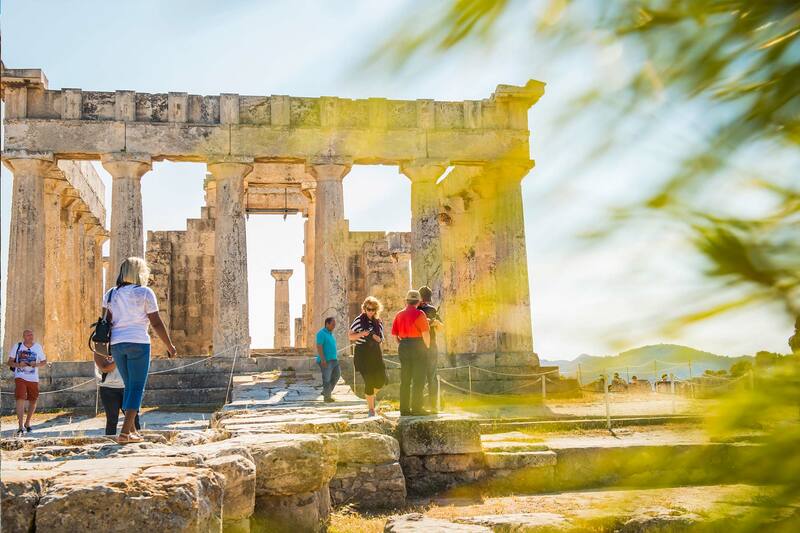 A big group of people of different nationalities, customs and cultures in addition to the unique Greek hospitality and entertainment, will travel like never before. 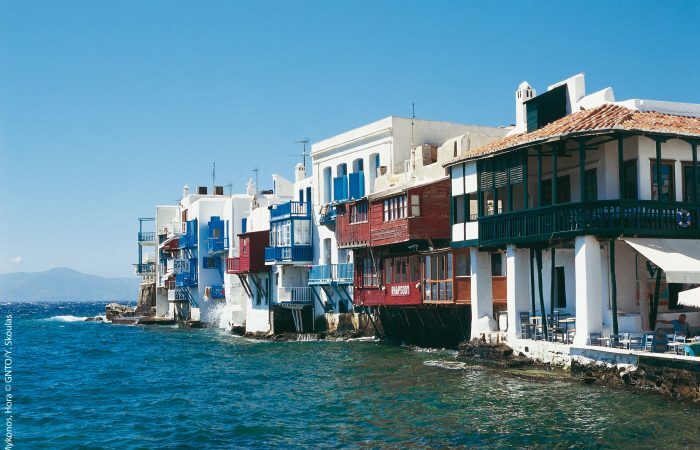 They will dance and sing together across the deep blue Mediterranean waters, enjoying the sun, the tasty foods and delicacies. 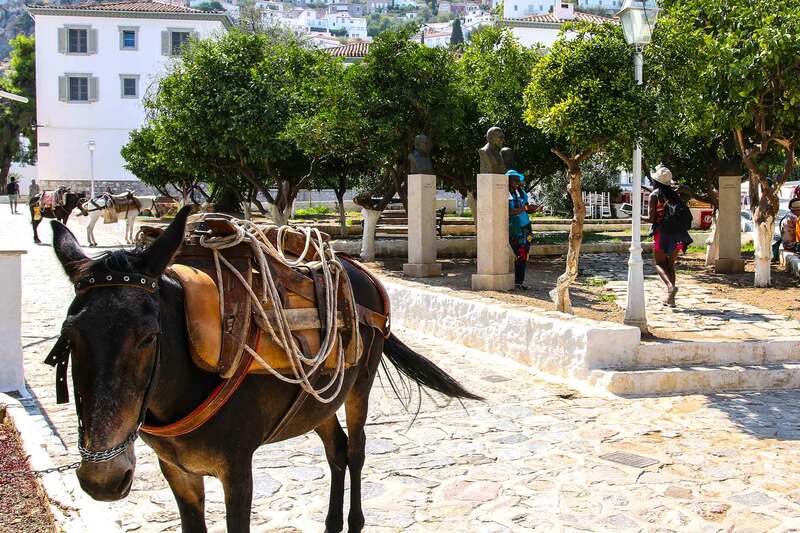 The Cosmopolitan HYDRA, with its cobblestone alleys, its unspoilt –over the centuries- unique architectural beauty, as well as the traditional means of transportation that you can find on the island, its donkeys, will make the visitors fall in love with it at first sight. 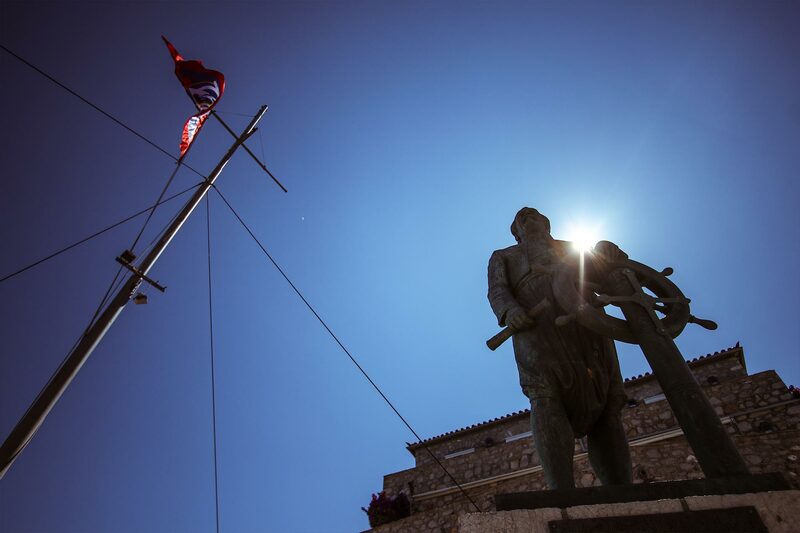 Enjoying a walk and discover the historic landmarks. The cinematic island POROS, with an insuperable natural beauty and thousands of pine trees, expanding from the steep and sandy beaches, making the romance and calmness island. 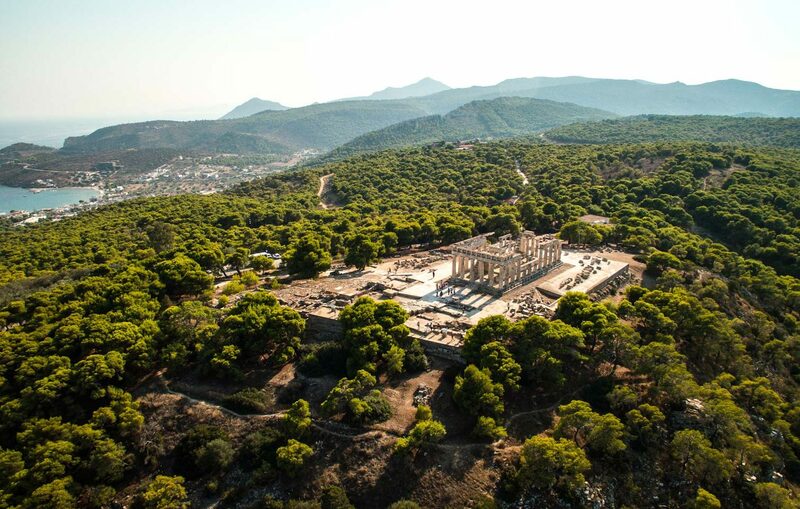 The historical AEGINA, which took its name by the beautiful nymph that, was kidnapped by Zeus. 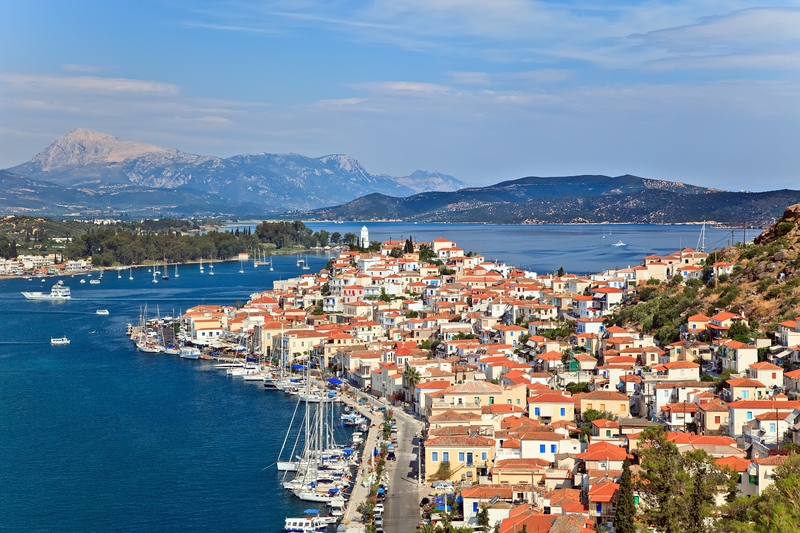 Aegina is well known across the world for the delicious pistachios, the beautiful beaches, the Temple of Aphea and St. Nektarios Monastery. 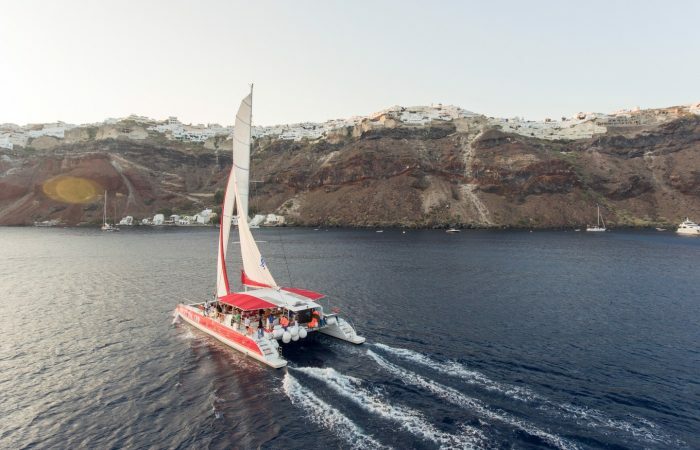 Additionally, our guests can book transportation, breakfast on board and shore excursions on the islands, with extra fees. 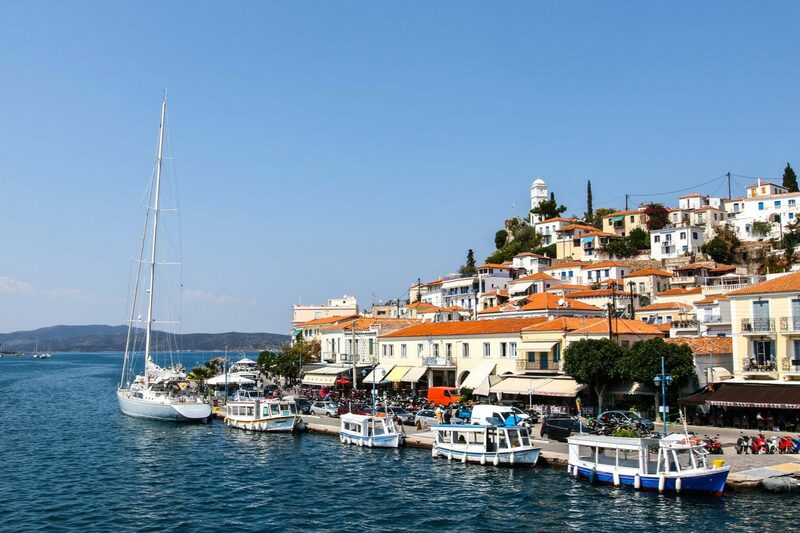 The shore excursions are Hydra walking tour, swim escape to Agistri Island with traditional boat from Aegina and the experience of Afaia Ancient Temple and the Greek Orthodox Monastery of St. Nektarios on Aegina by bus. 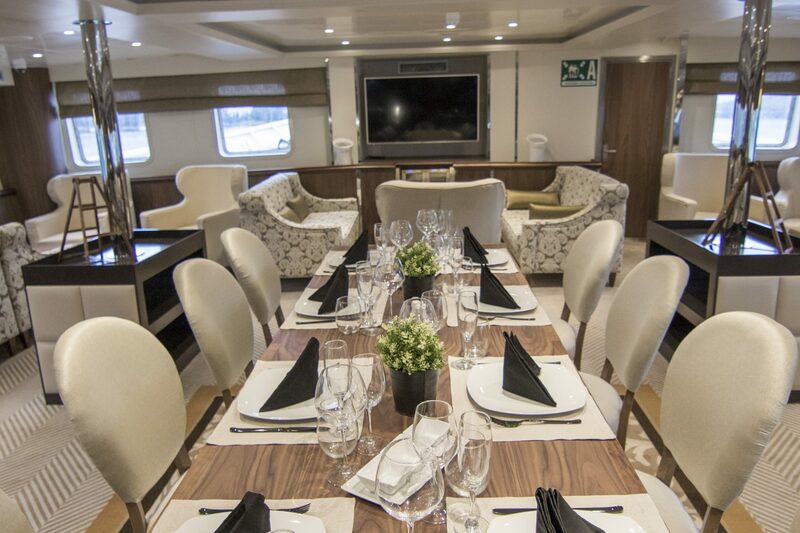 PLATYTERA TON OURANON” is a Catamaran type vessel, fully refurbished in 2016, uniquely designed to serve the needs of one-day cruise. 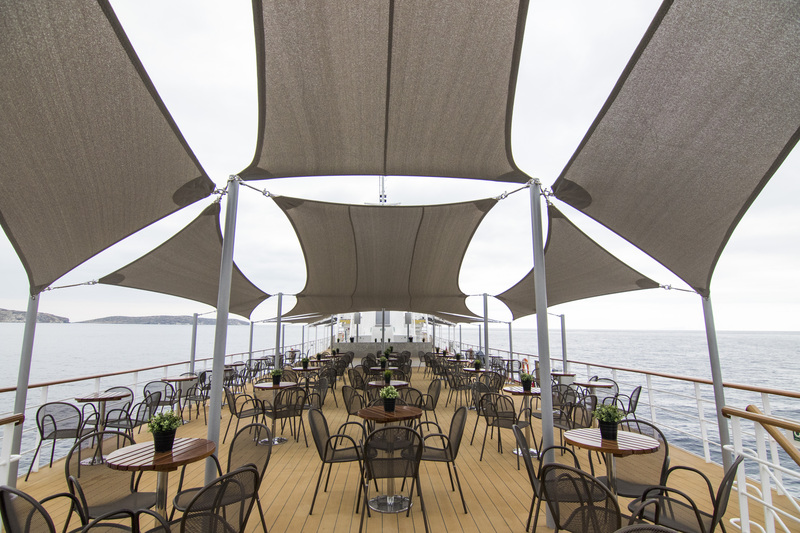 COSMOS”, is the 1st Yacht Cruise. The brand new “COSMOS” is inspired by our commitment to excellence, fully dedicated to giving our guests an incredible experience. 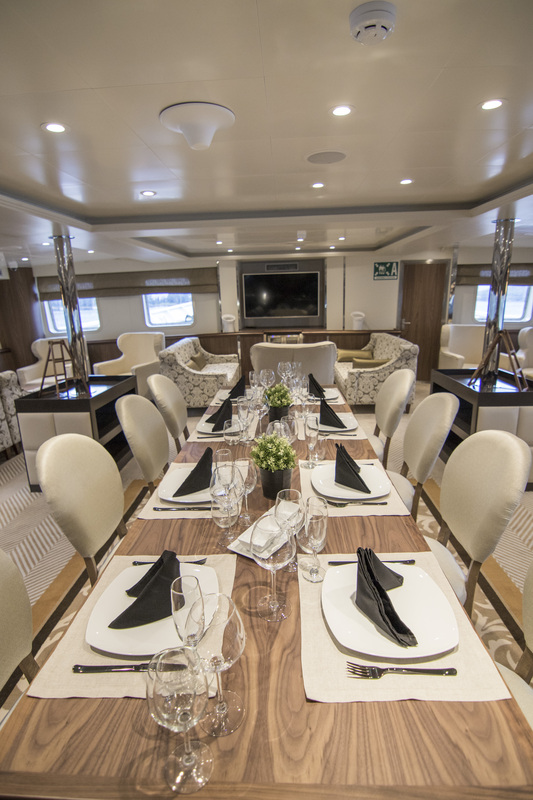 Travelling with a service speed of up to 16 knots, “Cosmos” is one of the fastest day-cruisers of its category. Traveler pickup is offered. You will be informed on the exact time and location after your booking. 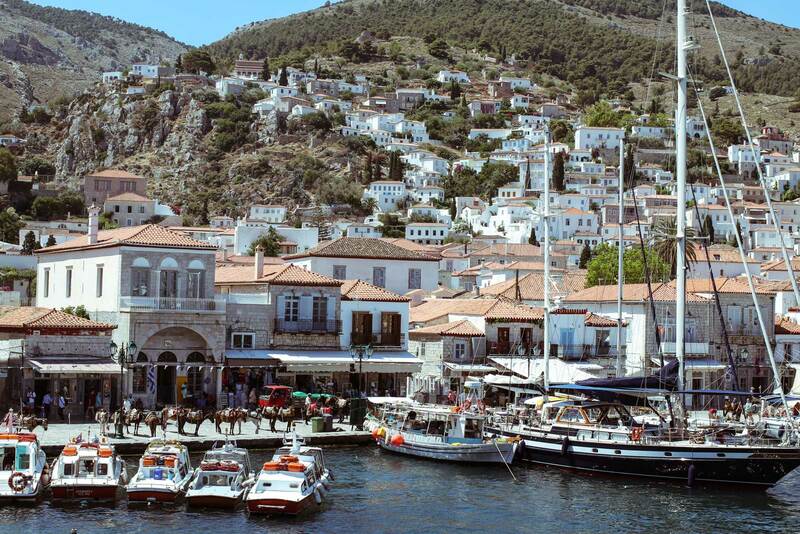 Walking tour in Hydra or Panoramic Tour in Aegina (Choice between one of these shorex).